So she has begun what she calls the "Final Frenzy" phase of Book 9 of the OUTLANDER series, GO TELL THE BEES THAT I AM GONE. By the end of the FF, with the book very close to completion, she's often working so hard that she barely stops to eat or sleep. We still don't have a confirmed publication date for BEES (with luck, it will be out later this year), but the fact that Diana has reached this stage is certainly an encouraging sign! 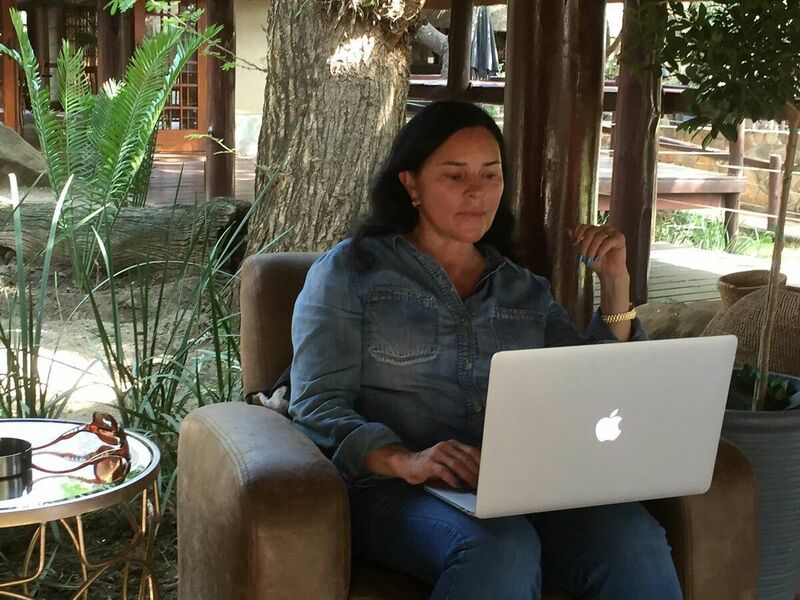 Keep in mind that Diana may not be online as much (on TheLitForum.com, Twitter, or Facebook) once the FF really gets underway, because she'll be spending most of her time writing. If you have a question that only Diana is in a position to answer, just be patient, and realize that it may take her a while to get back to you. Let's all wish her the best of luck (and lots of uninterrupted writing time!) during the Final Frenzy! Good luck!! Cant wait! Just be sure to take care of yourself. Hope it all goes smoothly for you! And enjoy! Thank you for the update Karen, this is very exciting news!! Let the Queen Bee work! Good luck Diana! You are amazing! God be with you. Take care of yourself. Eat, sleep, write! While we anxiously await . . .
That's exciting news! Can't wait! As for Mr. Martin - perhaps Diana's writing ethics could rub off on him. Though to be honest, once I've watched all the seasons of GOT I don't think I'll care to read his final books. I will always enjoy rereading Diana's books! Does anyone know how long after the book is published it will be available on audio? Disturbingclarity - They try to release the audio version very close to the hardcover/e-book release date, but it doesn't always work out. For ECHO there was a delay of a few weeks before the audiobook came out. 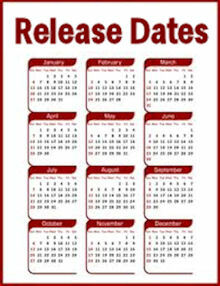 I don't recall for MOHB, but I think it was out on or close to the hardcover release date. It really depends on how much time they have between getting the final version of the manuscript and the scheduled publication date for the hardcover/e-book. Sometimes it works out, sometimes not. But they do try. We'll just have to wait and see! Thank you for the update, Karen! Much appreciated! 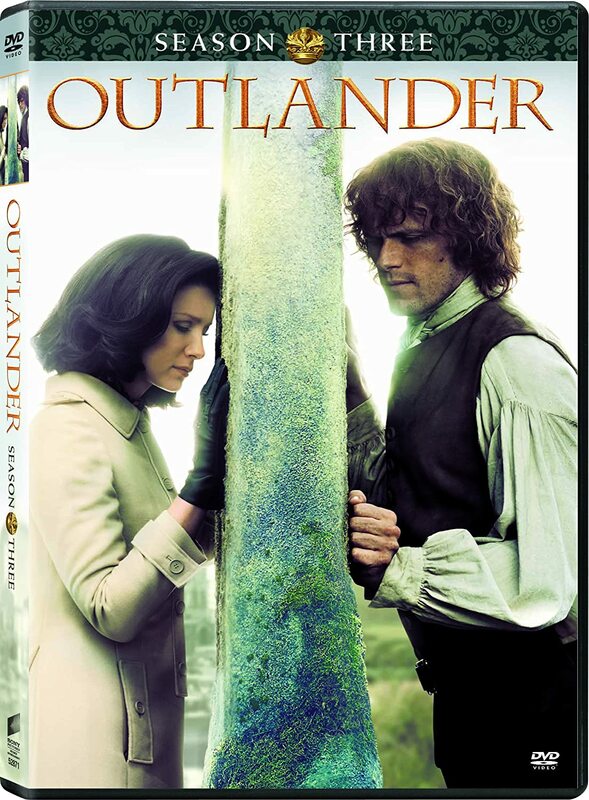 Outlander fans are anxiously waiting for this book to be printed. Be sure to take care of yourself though. It's worth the wait. We'll be here when it is done. Frenzy on Diana. Take your time, Diana. Don’t rush it! We trust you to give us your best! My life changed when I read Outlander for the first time. Stay well! And for inspiration, I recommend an entire box of chocolate covered cherries! (And some Tums!) You are loved! May the Force be with you. 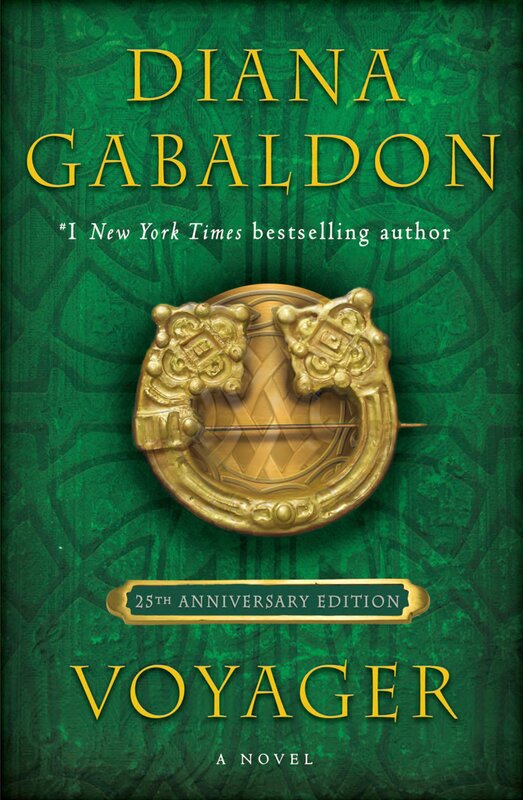 I just finished reading Moby again and I'm starting over with Outlander again, I always find new things to read in each book. 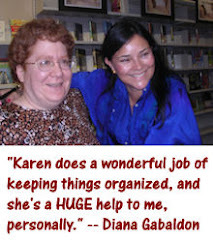 Thank you Diana for helping me get through my life with interesting characters to read about and to fall in love with.The are my fictional family.